How Far is EV Homes Solitaire? 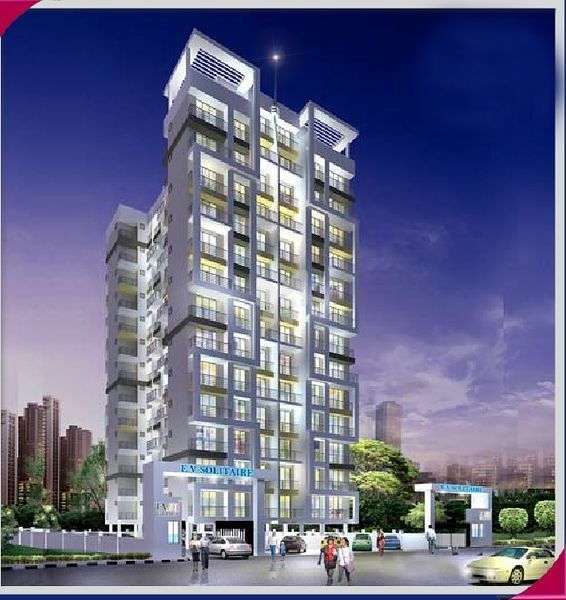 EV Group has launched yet another project in Navi Mumbai. EV Solitaire is located in Ulwe. FIXTURES/FITTINGSConcealed plumbing Conventional CP fittings. TOILETSMarble Frames with Water Proof Doors. MAIN DOORDesigner Wooden Flush Doors at the Entrance and other Doors. WINDOWSHeavy Section Powder Coated Aluminium Sliding Windowswith Marble Sills. ELECTRICALConcealed Copper Wiring with adequate Electric Points Extensive Electric Layout Possible, Telephone Points, TV Points & AC Points. EXTERIORSHigh Quality Gujarat Sand for external plaster Curtain glazing on staircase, Texture Finishing at designated walls..